Looking for a fast and affordable way to make you property look fresh and clean? 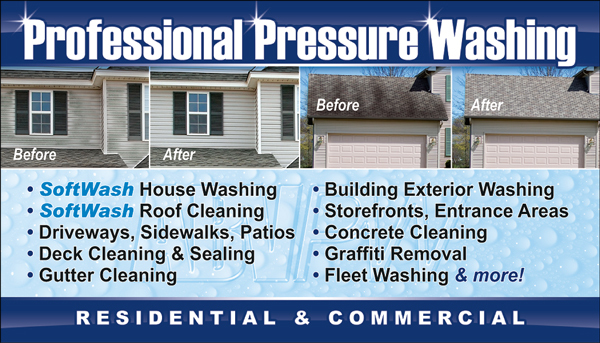 ABV Pressure Washing offers a wide range of Concrete Surface and Brick Paver Pressure Washing services to make your driveway, sidewalk, walkway, patio, porch, or pool deck look like new again. 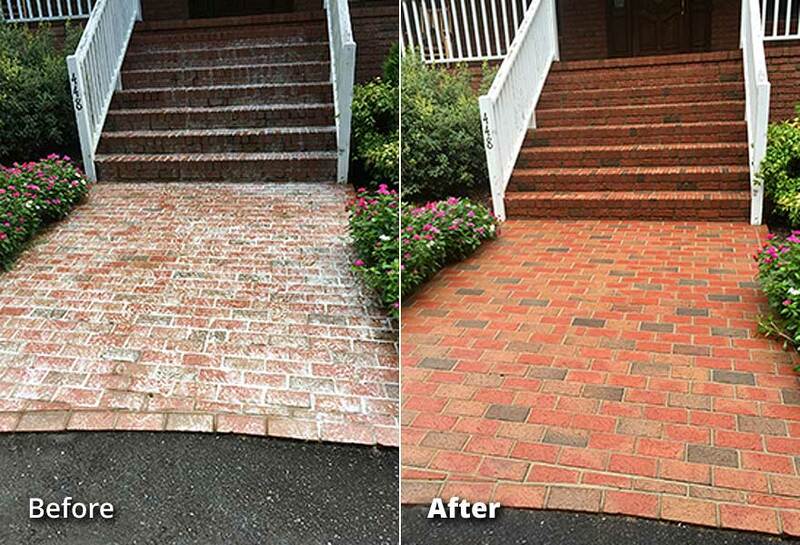 We use a custom blend of pre-cleaning detergents to loosen and lift that built up dirt, grime, grease, and organic contaminants from your property's exterior surfaces to give you the most thorough surface cleaning service money can buy! After a period of about 15 minutes we bring out the Hot Water Surface Cleaning equipment. This specialized Pressure Washing machine steams away those unsightly stains and discolorations already loosened up by our pre-cleaning detergents, revealing a smooth, even, and contaminant-free surface that everyone will notice and you'll be very proud of. 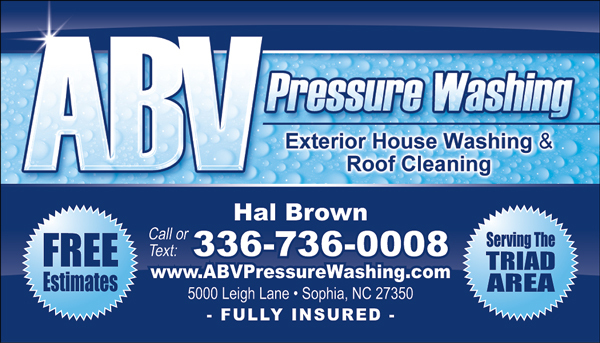 So don't go another day enduring that dirty, stained, and discolored concrete or brick paver surface - let the pros at ABV Pressure Washing brighten up your property!